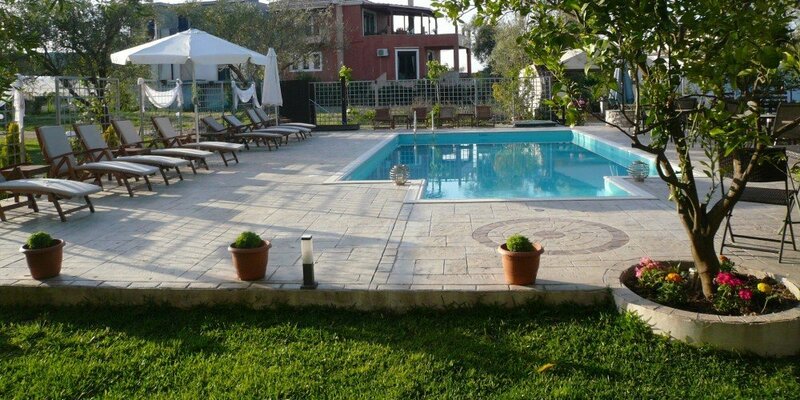 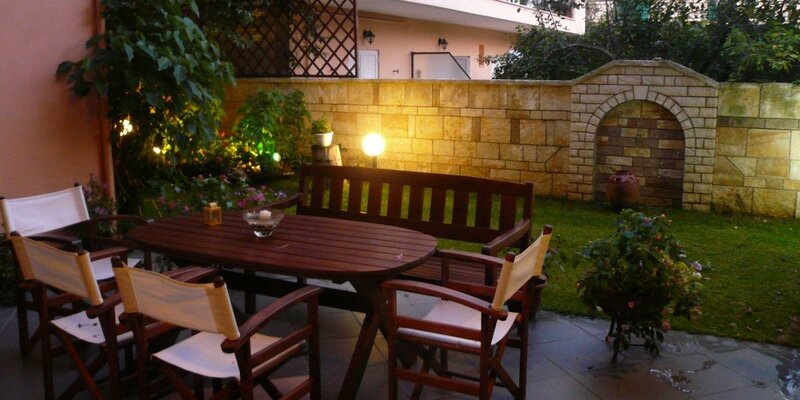 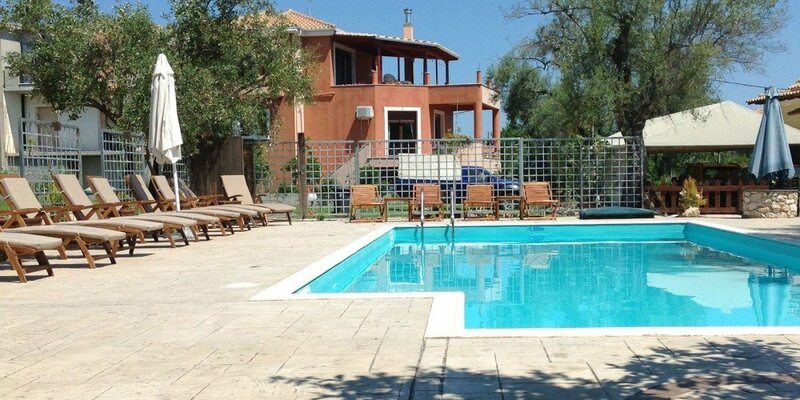 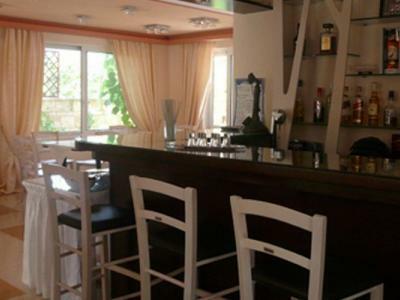 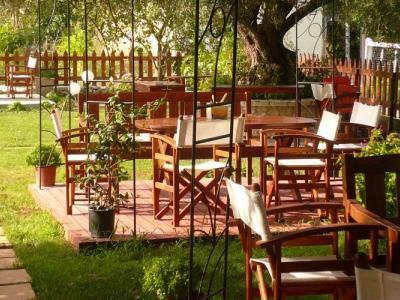 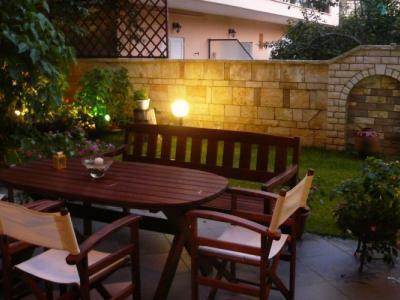 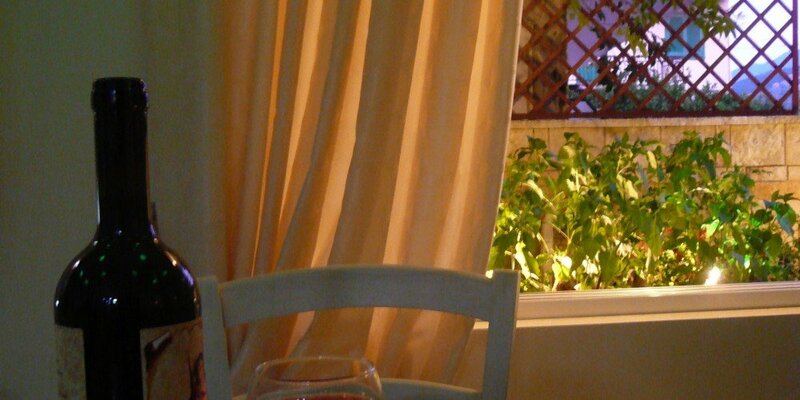 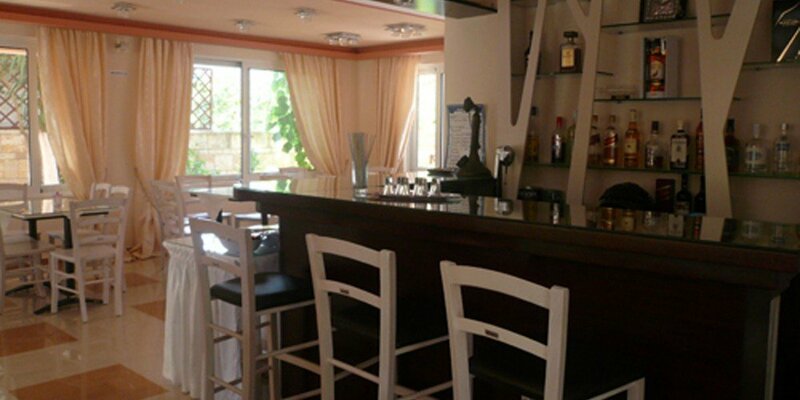 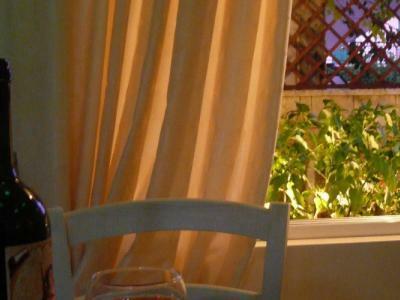 Lefkada Hotel is a small family run hotel in the village of Ligia in Lefkada island. 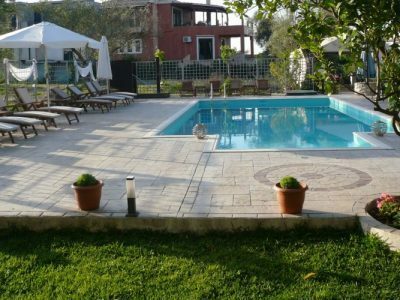 If you seek a beautiful and also easily accessible destination you should come to our Hotel in Lefkada (Lefkas), Greece. 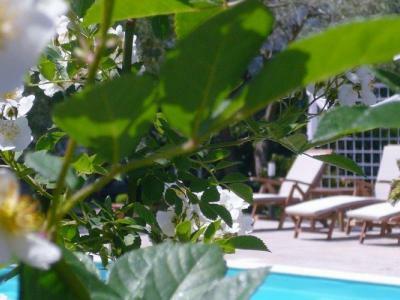 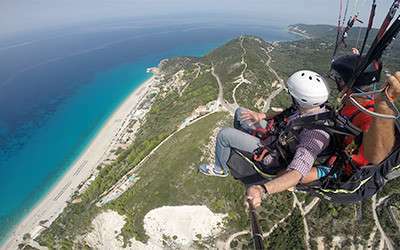 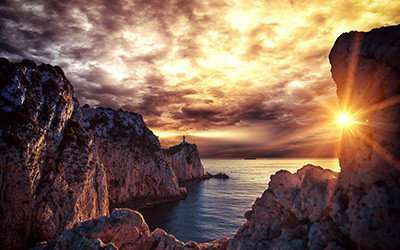 The innumerable natural beauties of the island of Lefkada and the hearty hospitality of our family hotel guarantee you a wonderful stay and an altogether unforgettable vacation. 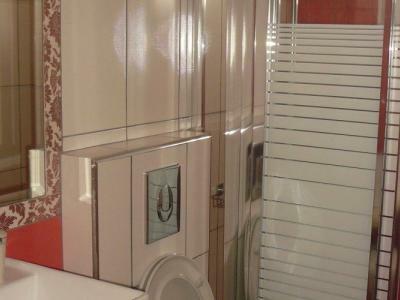 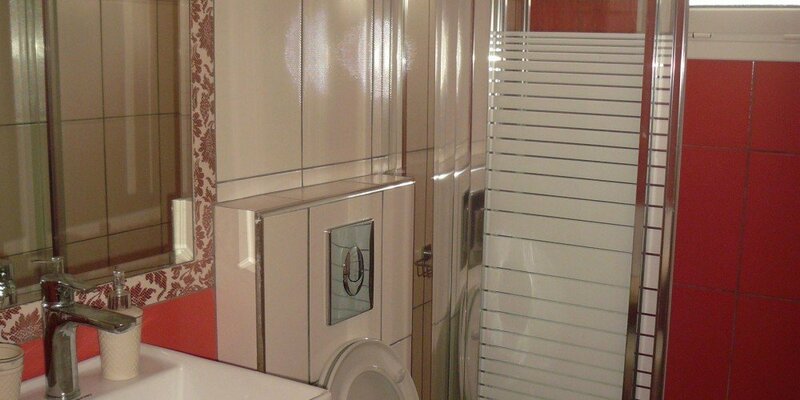 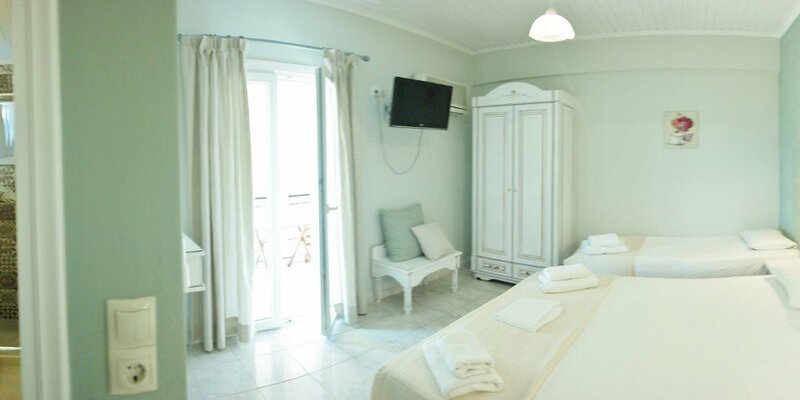 Lefkada Hotel will certainly offer you relaxing holidays as it combines tranquil and comfortable accommodation. 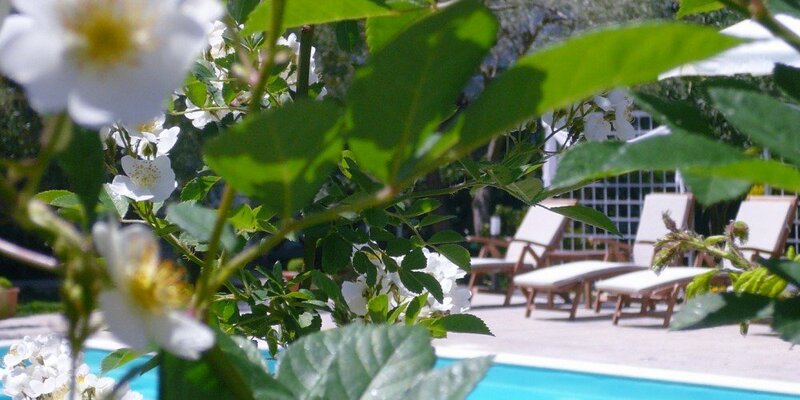 This hotel in the suburbs of Lefkada epitomizes the beauty of simplicity in itself. 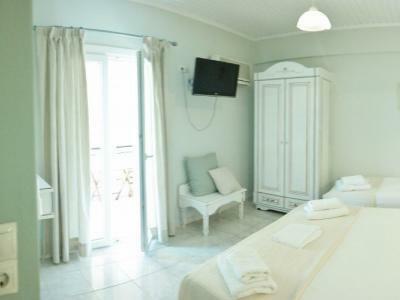 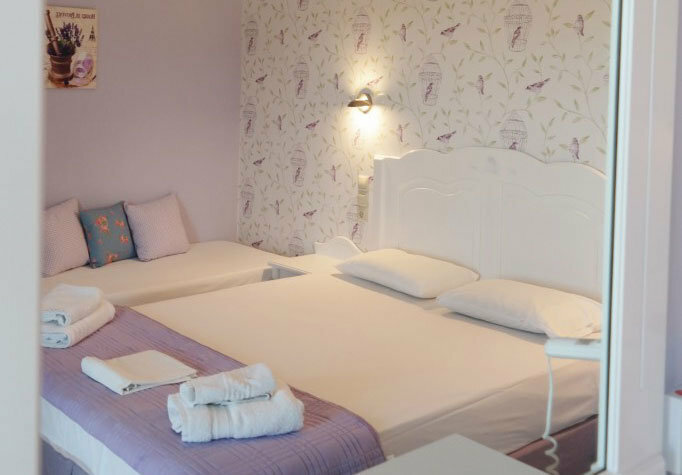 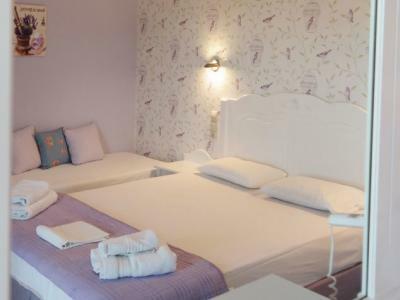 It is a 2 stars family hotel is located in a beauteous fisherman’s village on the east coast of the island of Lefkada, named Ligia just a breath away (4.5 klms) from the town of Lefkada. 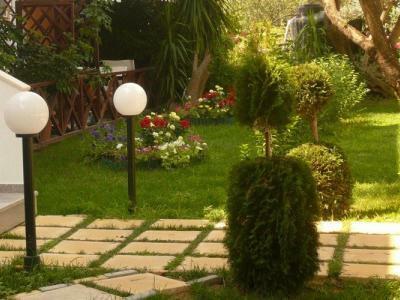 Our hotel is built on a personalized flower-strewn road and it is situated 100 meters from the main road of the village and 400 meters from the organized beach of Ligia. 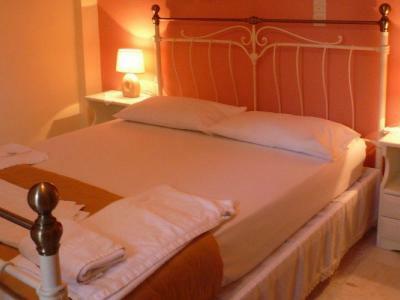 The hotel features 12 double and 4 triple bedrooms. 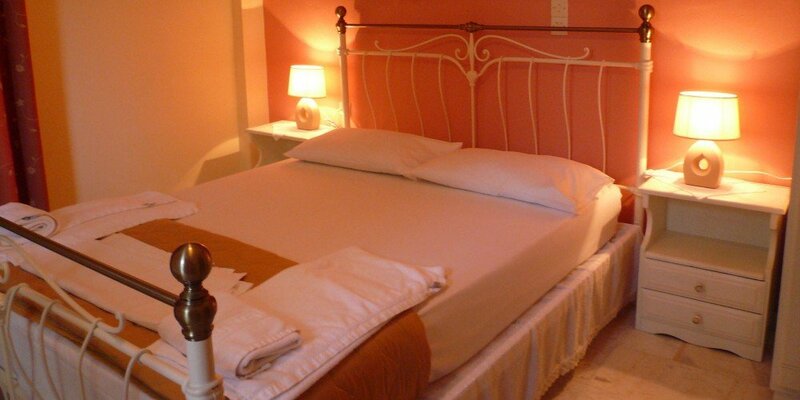 All rooms are spacious and can host an additional bed if it is necessary. 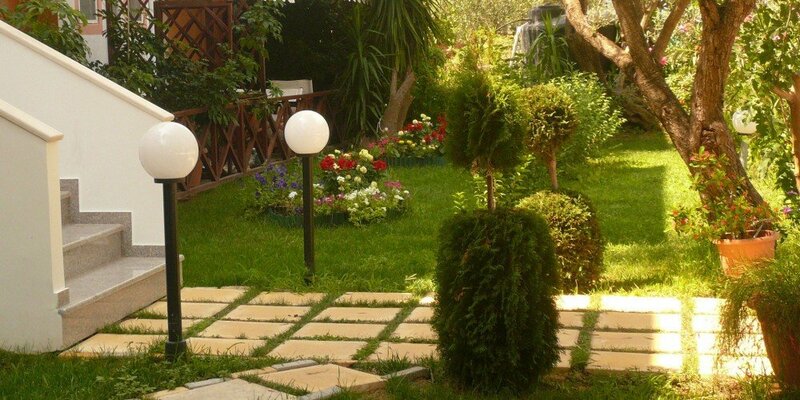 Hotel’s staff is at service to help all the customers. 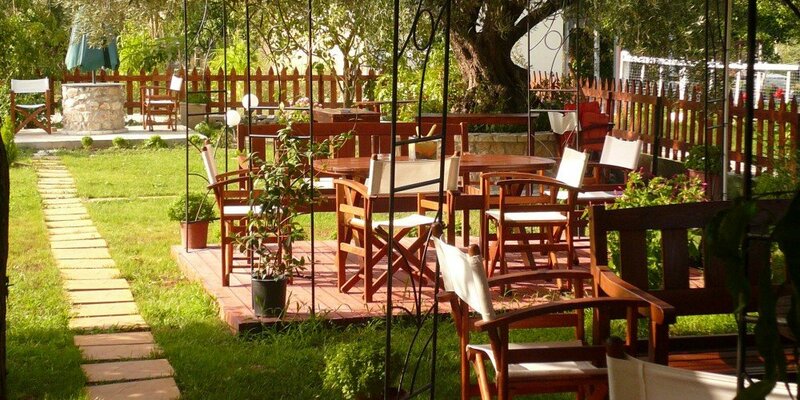 Within 100 meters from the hotel, there is a mini market, a bakery shop and a gasoline station. 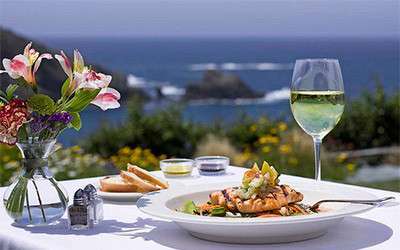 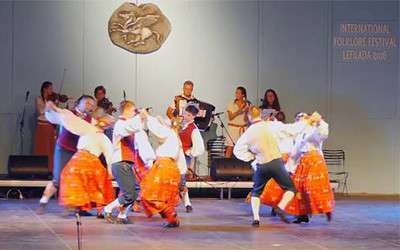 Within less than 300 meters from the hotel there is the picturesque port of the village of Ligia, where there are numerous traditional fish taverns, as well as pizza restaurants.